When it comes to adorn the interiors and exteriors of establishments, no one wants to make any compromise. From durability, quality to beauty, everyone looks for everything and off course within budget. 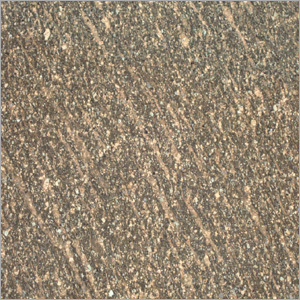 Rolite Granite is the best pick for those quality cautious people, who want to add luxury to spaces at affordable prices. This is available in a variety of polishing and finishing to provide complete satisfaction to the patrons. The product ensures to provide high-glossy and mirror like surface to walls, countertops and floors. It is very easy to clean that aids you to be worry free against spilling and staining. 12" x 12" / 12" x 16" / 18" x 18" / 24" x 24"
26" x 84", 96", 108"
Copyright © 2016 Imperial Exports. All Rights Reserved.